Though the weather may be getting warmer, it isn’t exactly suitable to toss on a pair of sandals or flip-flops quite yet – and not everyone is a fan of opened-toe footwear. Whether you hate getting pedicures or just prefer not to expose your feet to open air, we completely understand. For all the leather-shoe lovers out there, we’ve put together a list of shoes you can rock during the spring without compromising on style or comfort. 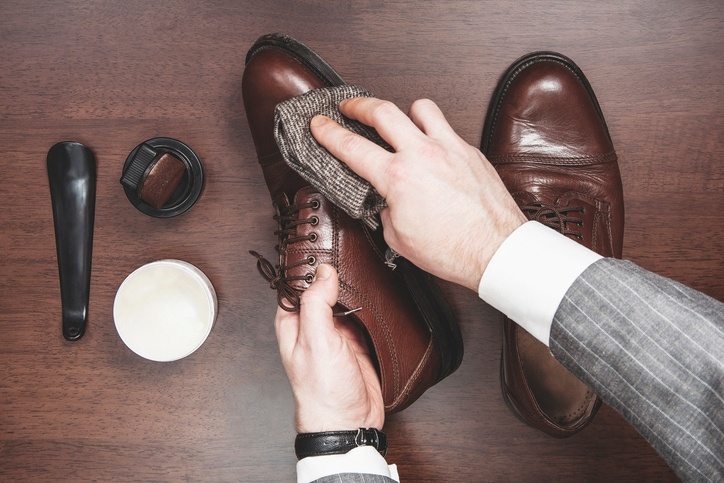 We also understand how important it is to keep your shoes looking fresh, which is why we’ve compiled our top tips on caring for leather footwear during this season. 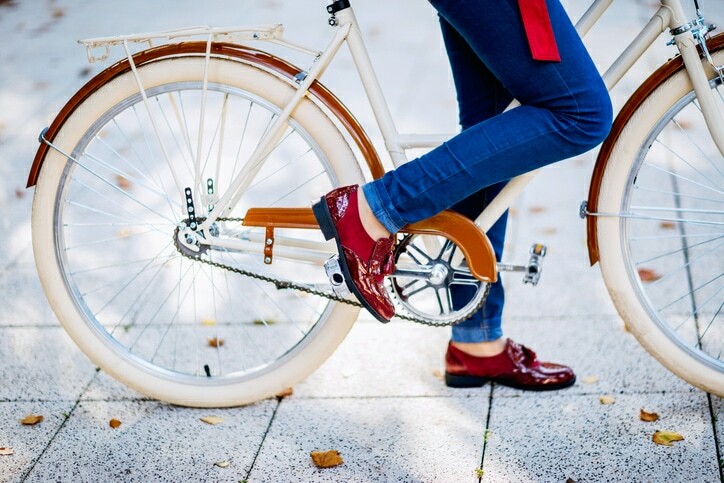 Flats: The potential of leather flats is often overlooked. Though you may envision a boring pair of ballet-style slippers, there are a wide variety of flats on today’s runways. Flats can incorporate the use of almost anything, from lace to Swarovski crystals. Depending on your wardrobe and preference, flats are the most comfortable way to stay on trend. Loafers: Heading for a weekend road trip or need shoes that are made for walking? Loafers are the perfect mix of cute and practical, especially for the spring season. With a variety of colours and patterns, it’s easy to match loafers with numerous outfits. We recommend opting for a neutral-light colour to compliment spring tones. Booties: Worn with a casual or elaborate dress, booties are a great way to tie together your next outfit. If you’re looking for a leather look that’s on the dressier side, booties are for you. Keep in mind that they can be worn with everyday outfits, depending on your personal preference. If you’ve owned your leather footwear for a while without properly maintaining it, this section is for you. We understand how time-consuming it can be to constantly clean and care for your leather. If you’ve noticed that some of your footwear is starting to look dull, don’t sweat it! We’ve got a few tricks up our sleeve that we’d like to share with you. Less Sun Exposure: The more you leave your footwear in the sun, the more likely it is for the colour to fade. 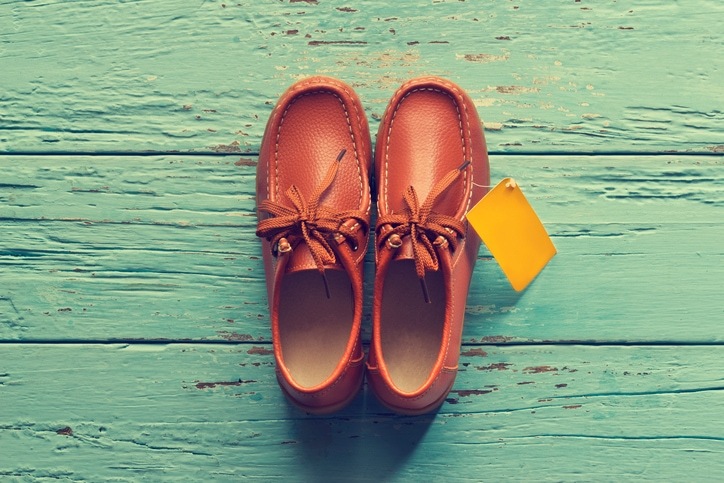 While it’s okay to toss on your leather shoes even if it’s not a cloudy day, be mindful of how long you’re wearing them and try to store them in a closet or dark space when at home. Condition, Moisturize, Repeat: If your leather footwear isn’t brand new, then chances are that it’s not in the best condition as it could be. Aging leather is a common result of dehydration. Think of your leather like your skin. In order to look its best, it needs to be moisturized. This can help evaporate any large pores. Use Natural Remedies: If you’re not a fan of using harsh chemicals on your items, there are lots of alternatives, such as baking soda. Use a kettle to heat up water and keep aside 2-3 tablespoons of baking soda. Dip a soft cloth into the water and then into the baking soda. Rubbing the cloth lightly on any stains should help reduce the damage. Owning quality leather footwear is just as important as taking care of it. Though there are many different ways you can protect your leather at home, we’re confident that we are the best choice for the job! 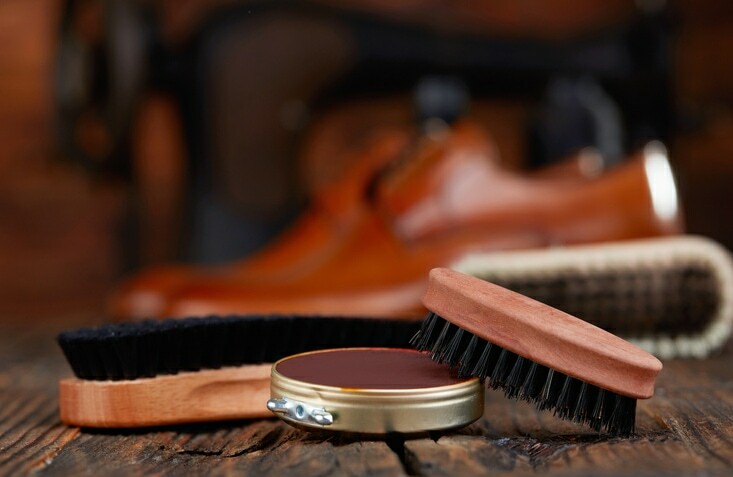 At Love Your Leather, we know how much maintenance is required to keep leather looking as fresh as new, which is why we provide professional leather cleaning services for all your leather needs. Luckily, our expertise goes far beyond leather shoes. From your bags to your jackets, there’s no leather job that we can’t take on. We specialize in a wide variety of leather cleaning services that will help your leather items look as new as the day you bought them. 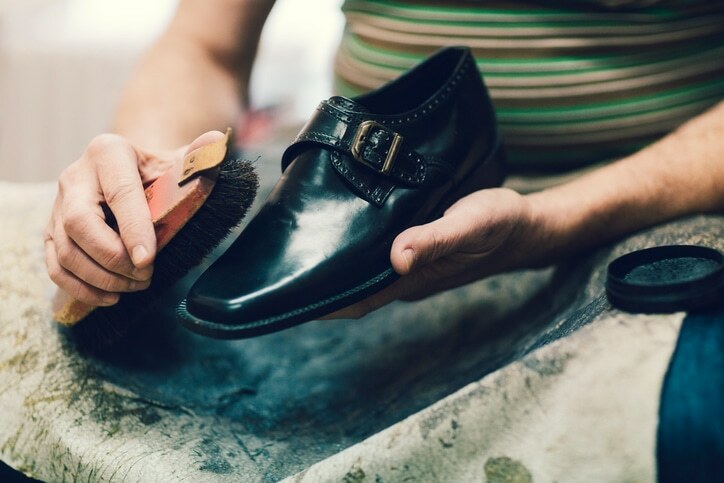 If you’re looking for high-level industry skills, incredible customer service and dedication to the craft of leather cleaning, you’ve come across the perfect page. We are proud to say that we are dedicated to ensuring our customers are always pleased with their results. You can trust us to go above and beyond so that you don’t have to. Love Your Leather knows how essential it is to ensure your garments receive tender loving care. Contact us today to get a free estimate on our services.